Impact investing and social enterprise. 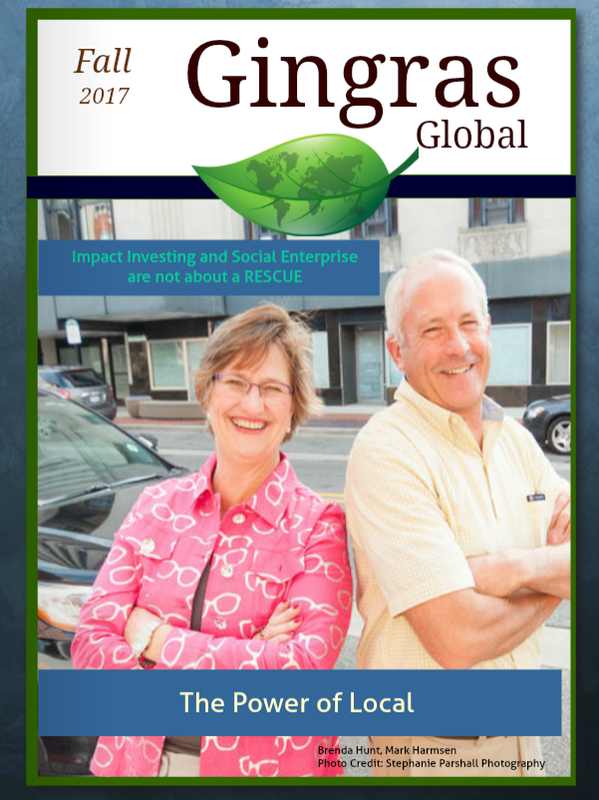 Real hero client stories and proven field strategies directly from the work of Gingras Global's work in the intersection of social enterprise and impact investing. 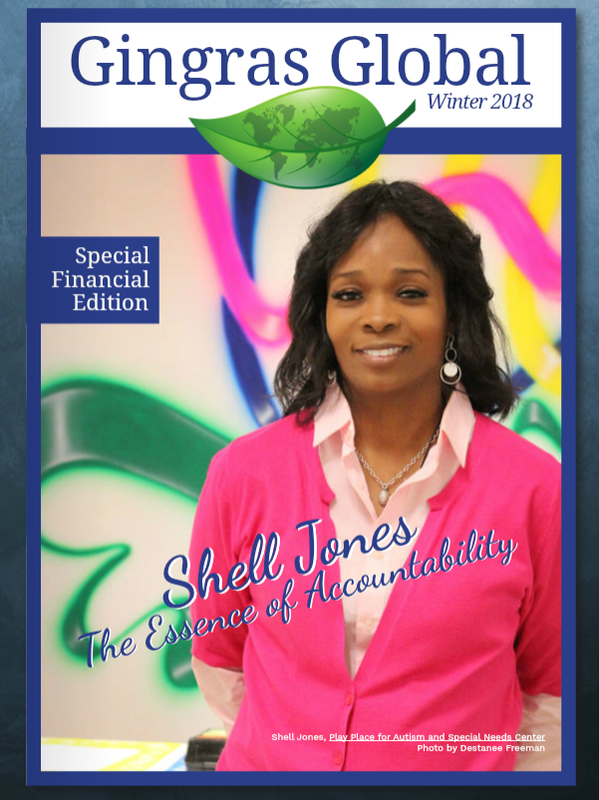 Published quarterly!